Dana Air have made it easier to book with them, by launching a mobile app for Android smart phones and devices. Dana Air are looking to expand their routes across Africa, with Accra in Ghana being listed as a priority. They have been travelling the Nigerian skies since 2008, gaining a name for themselves in the African aviation industry. Dana Air was founded in 2008 with its main hub at the Murtala Muhammed International Airport. It has its headquarters in Lagos, Nigeria and operates a domestic service around the country. The slogan of the airline is ‘Love All, Serve All’, which reflects the Dana Air corporate philosophy of giving its esteemed customers great service. It serves Nnamdi Azikiwe International Airport, Port Harcourt International Airport and Akwa Ibom Airport. You can book Dana Air flights with Travelstart Nigeria, and compare flight fares with other domestic airlines flying within the country. Book Dana Air flights to Lagos, Abuja, Port Harcourt and other exciting places! Popular flight routes with Dana Air are from Lagos to Abuja, Abuja to Lagos, Abuja to Port Harcourt and Lagos to Port Harcourt. The maximum permitted weight for a single item of checked baggage is 32kg. Single items in excess of that weight will not be accepted for carriage. Passengers will be required to pay an extra charge for carriage of baggage in excess of the free baggage allowance as stipulated in Dana Air conditions and limitations. Materials like magnetised materials, detonators and fuses, oxidising materials, fireworks and other pyrotechnics, smoke-generating canisters and smoke generating cartridges, dynamite, mines, grenades, gunpowder and plastic explosives, radioactive materials, lithium batteries or pyrotechnic devices, corrosives, flammable liquids and flammable solids are not allowed. 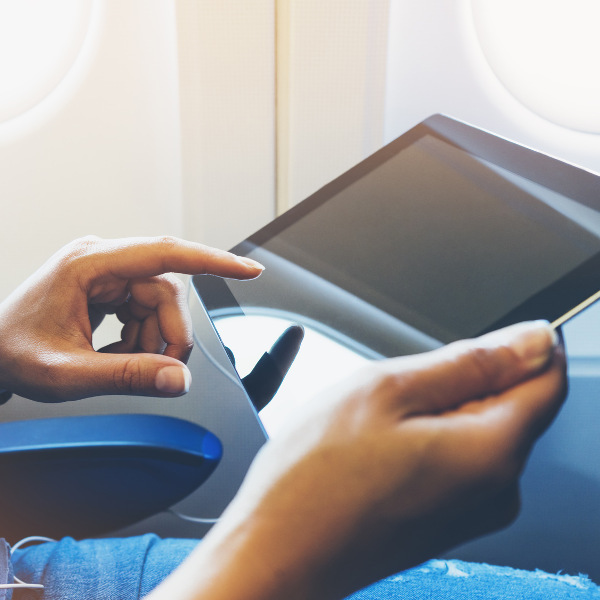 Online check-in is the simplest and fastest way to check into your Dana Air flight as it can be carried out 24 hours prior to a flight’s departure time. 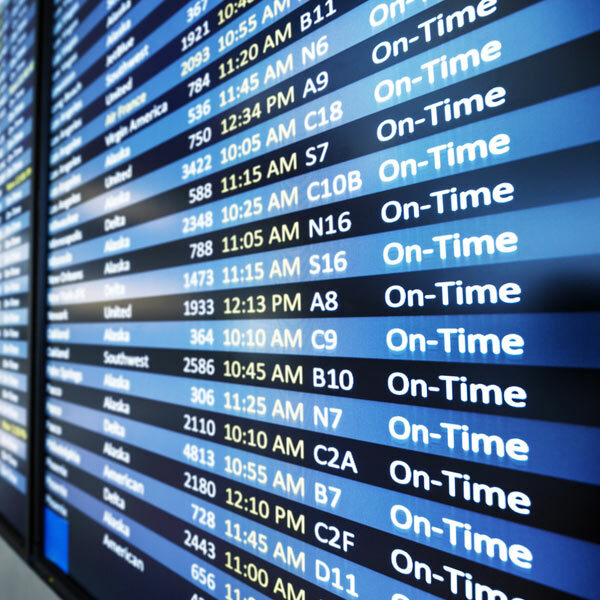 Passengers are expected to check in prior to the scheduled time of departure by no less than 90 minutes ahead of the flight’s scheduled departure. Check-in closes 30 minutes prior to the scheduled departure time for domestic flights and 60 minutes prior to all other flights. Dana Air currently only offers its clients the Economy Class option. 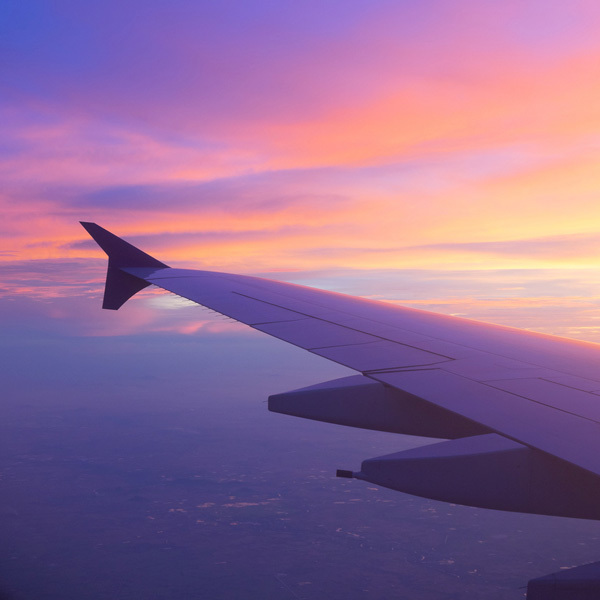 Economy Class passengers can look forward to comfortable seating, in-flight entertainment and a selection of tasty meals from the on-board menu.